Text messages bring in a lot of convenience, no matter where you are, whether your internet plan has exhausted, or whether you’re crowded with people, you can always text! The only annoying thing about texts is spam messages that keep on buzzing all day long. But then there are times you feel the urge to block people (Yes, the annoying ones), or maybe you need to block advertisements from a specific service provider. So how will you do this on iPhone? As far our knowledge goes iPhone only allows you to block text messages if that specific contact is added in your contact list, right? So we’ve got a simple hack for you that’ll allow you to block text messages from any contact. Let’s hear it through our quick guide. 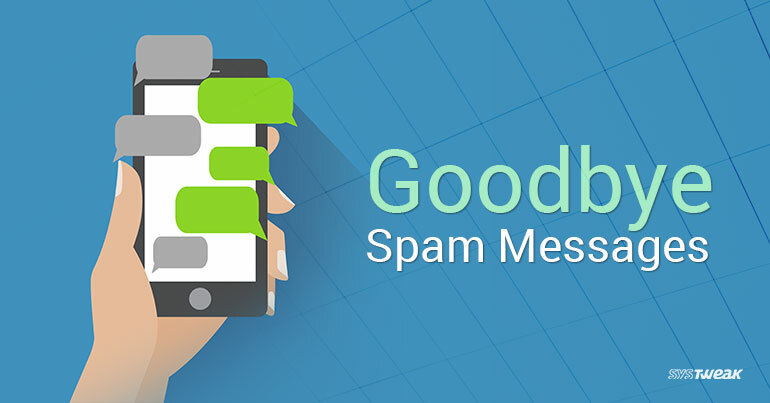 First, let’s hear the easiest way of blocking text messages from a particular contact. Open Messages, now tap on the small “i” icon on the top right corner of the screen. 2. Tap on the contact’s name to access further options. Scroll down until you see “Block This Caller” option. 3. A pop up confirmation will appear, select “Block Contact” to put them on your block list. From the home screen open iPhone’s settings. 3. Scroll down until you find an option entitled as “Blocked. 4. Tapping on “Blocked” will lead you to another window, where you’ll see a list of all blocked numbers on your iPhone. 5. As you can see on the snapshot there is an “Add new” option on the window. So, to add a new contact on block list tap on “Add new”. 6. Tapping on “Add new” option will open your contacts list. Here you can type and search for the contact that you need to block. P.S. So the above two methods are convenient when you already have a specific contact added in your phonebook. But what if you want to stop receiving spam messages or advertisements? For this we have a little trick. All you have to do is save a new contact by any name, say “Spam”. Now follow any of the above listed methods to block a contact to save yourself from annoying text notifications. Head on to Settings> Messages>Blocked. Now tap on the “Edit” option that appears on the top right corner. 3. Tapping the red minus symbol will remove that specific account from your blocked list. To confirm select “Unblock”. Hope this will make your life a bit easier ? iPhones Finally Go Wireless! Do You Have Your Qi Charger Ready?